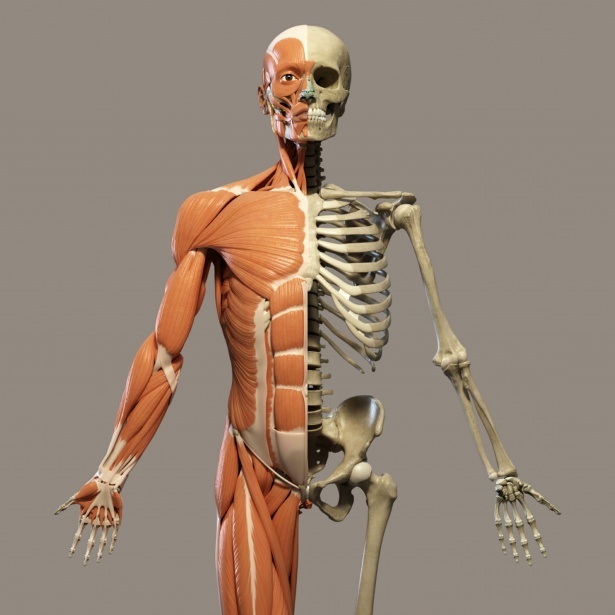 While everyone believes that calcium is the most important mineral for strong bones, the truth is slightly different. Calcium is just one of the many minerals that help build strong and healthy bones. According to research, magnesium might play an even greater role in the process of building bones during childhood. The research was presented at the PAS (Pediatric Academic Societies) annual meeting in the United States. Calcium has always been promoted as the number one mineral for preventing week bones. Therefore, almost every institution recommends taking calcium supplementation for strong teeth and bones, but how effective is it? According to one study, the two biggest risk factors for heart attack are high LDL cholesterol levels and calcium buildup in the coronary artery, for those who take statins. Another one suggests that calcium from dietary sources is more beneficial for bones in postmenopausal women than calcium from supplements. A 2008 study conducted on postmenopausal women links calcium supplements with a greater number of heart attacks. Two years later, one meta-analysis linked calcium supplements (taken without vitamin D) with an increased risk for heart attack. NOF (National Osteoporosis Foundation) believes that food is the best source of calcium. They explain that individuals who get the recommended amount of calcium from dietary sources don’t need to take a calcium supplement. However, they should take vitamin D supplement to prevent calcium buildup which can lead to the formation of kidney stones and other health issues. Professor Sabine Rohrmann from the Institute of social and preventative medicine at the University of Zurich explains that taking calcium supplements doesn’t reproduce the same metabolic effects as taking this mineral from food sources. The truth is, many supplements include the inferior form of calcium called calcium carbonate. What manufacturers do is attaching citric acid or another chelating agent to improve its absorption in the body. Still, they get inferior calcium supplement, unlike calcium orotate which effectively penetrates the cell’s membrane. When it comes to magnesium supplements, it is known that these same ingredients cause digestive discomfort – a side effect you don’t need. 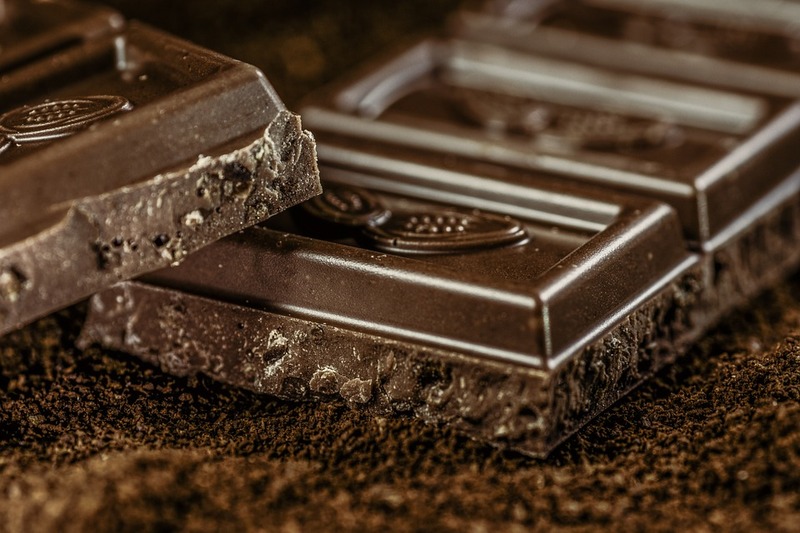 According to a team of researchers from the Baylor College of Medicine in Houston led by Professor Steven Abrams, magnesium intake and absorption during childhood is crucial for bone density and total bone mineral content. On the other hand, they didn’t find a significant link between dietary calcium intake and the same bone measures. The researchers reveal that magnesium is one of the most important nutrients for children when it comes to their bone health and strength. Although calcium is also an important mineral, it’s not more beneficial than magnesium, except for children at very low levels. 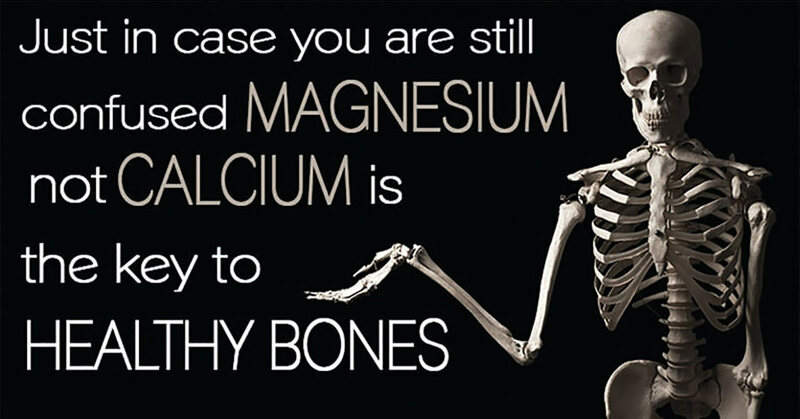 That’s why parents should make sure their children have a good intake of both, magnesium and calcium when it comes to their bone and teeth health. Leafy greens like spinach, kale, turnip greens, collard greens, mustard greens, etc. Magnesium oxide or chloride are good forms of magnesium because they are chelated magnesium. There’s around 250 to 500mg of this mineral in capsules. Another option is to take calcium/magnesium supplement in levels that you find convenient for you. The RDA (Recommended Daily Allowance) for magnesium is around 350mg, even though you may need to double that amount for optimal levels. Take the supplement in divided doses during the day either with meals or on an empty stomach. You can also take Epsom salt baths to allow your body to absorb the magnesium sulfide in it.